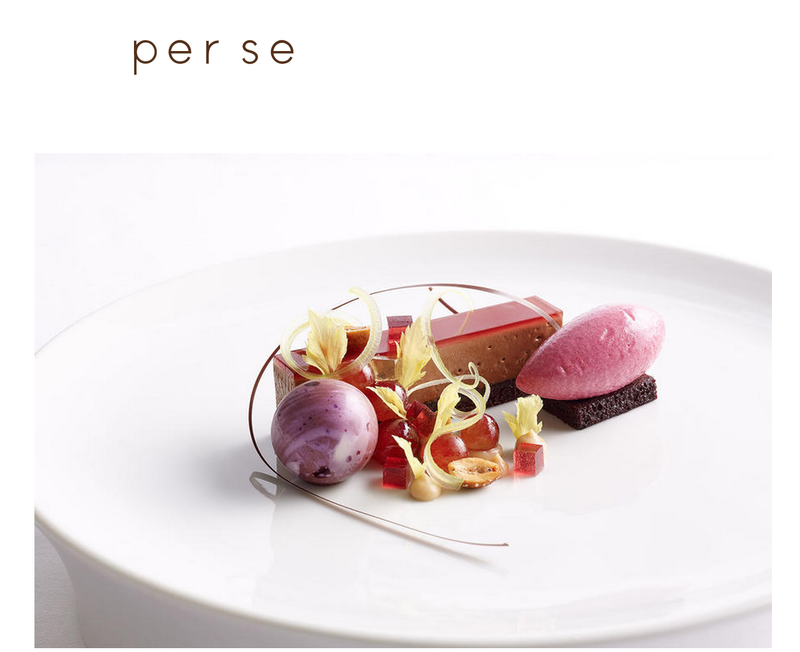 The five-course tasting menu at Per Se starts at $310 per person. Celebrity chef Thomas Keller’s Per Se restaurant in Manhattan is one of the world’s most expensive eateries, with diners paying a minimum prix fixe of $310 each for dinner. And yet the restaurant has been caught charging certain customers for “service charges” that didn’t go to pay the people performing that service. Now it faces having to pay $500,000 in restitution to employees who should have received this money. In 2011, the New York State Department of Labor enacted a new Hospitality Wage Order (HWO), which clarified that any mandatory surcharge like a service or “food service” fee would be treated as a gratuity to be distributed to tipped employees. Restaurants can have surcharges that aren’t treated like tips, but the customer must be made aware that the mandatory charge is not going to be used as gratuity. According to a settlement agreement [PDF] with the office of New York Attorney General Eric Schneiderman, the state began investigating Per Se two years ago over allegations that the restaurant was tacking on 20% service charges for banquet and private dining customers. Rather than distribute this fee as tips to wait staff, Per Se was using the 20% surcharge to pay for the general operating expenses of the business without revealing this fact to customers. On its own, the restaurant subsequently changed its private dining contract to reflect that the surcharge was not a service fee but an “operational charge.” Schneiderman says the new language, which specifically says that “this is not a gratuity,” is sufficient for compliance with the HWO.